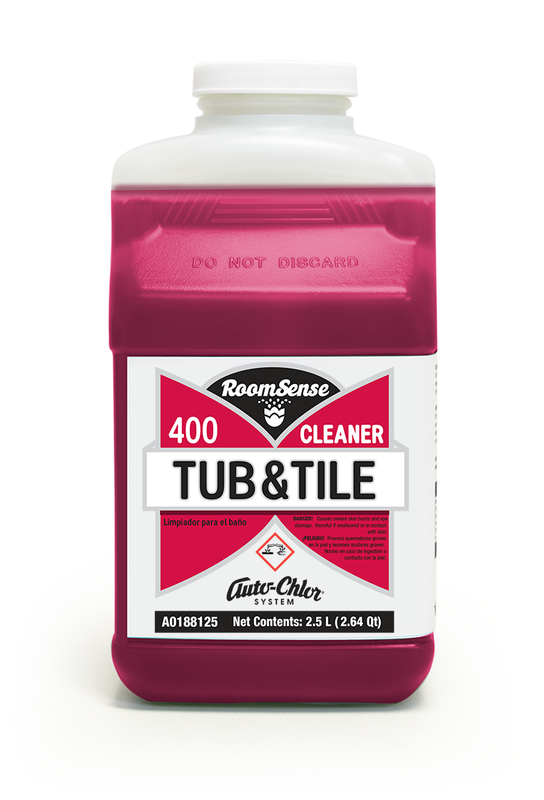 Formulated for use in low water temperature conditions. Effective on institutional and industrial classifications. 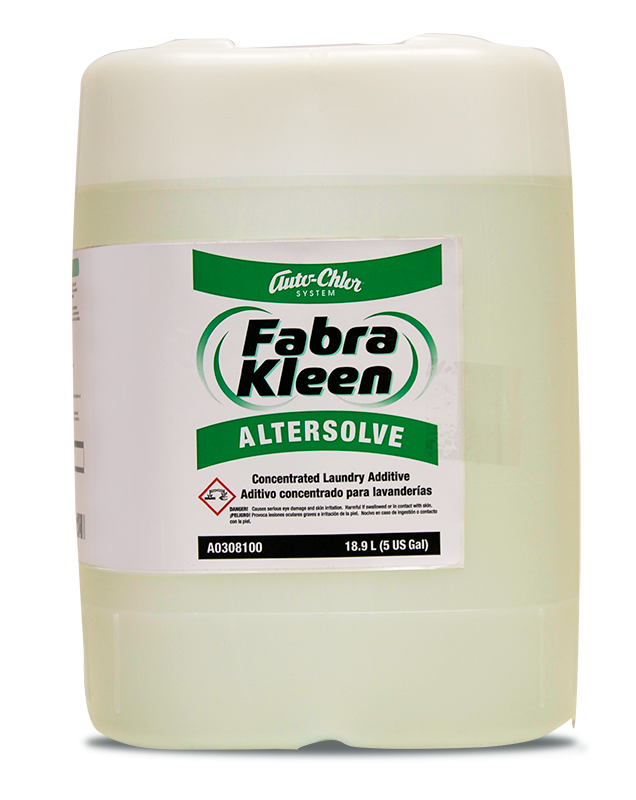 Concentrated blend of surfactants and sequestrants. 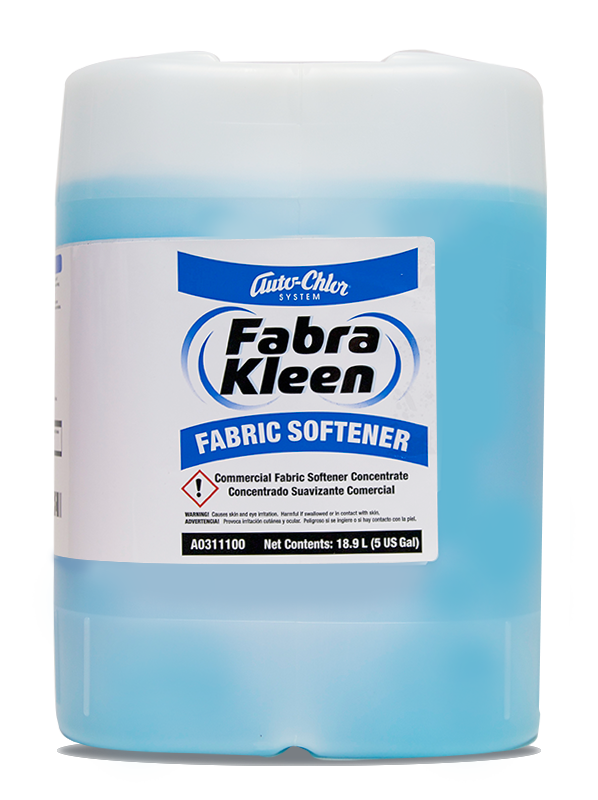 Low alkalinity formulation extends fabric life and rinses easily to conserve water. 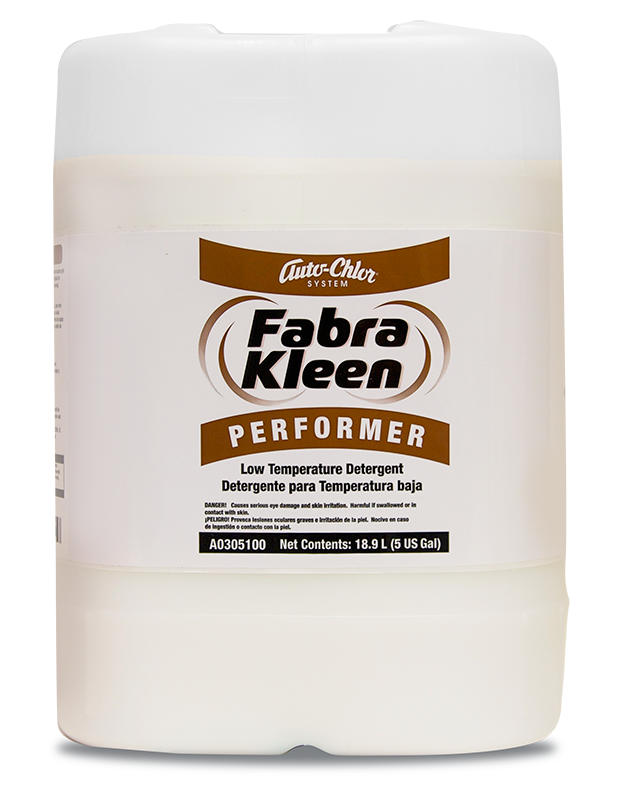 Fabra Kleen Performer is a stand alone detergent formulated for use in industrial, healthcare and lodging laundry facilities. 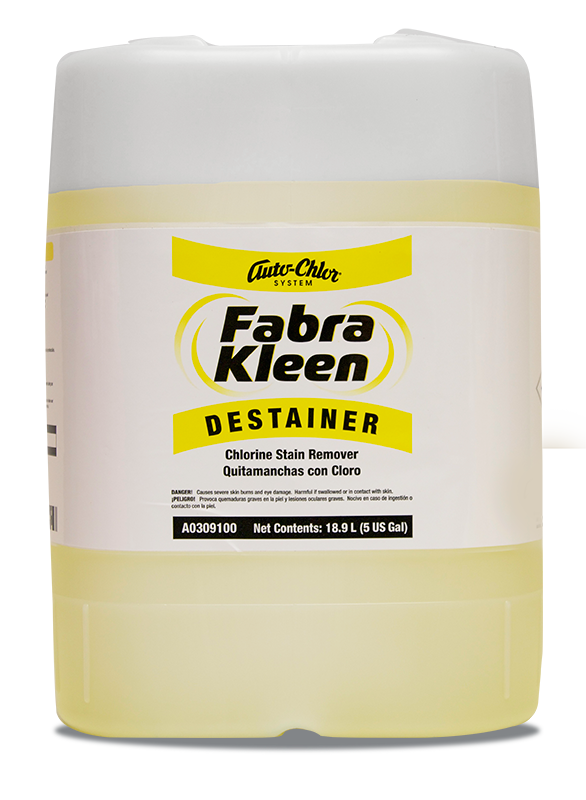 Fabra Kleen Performer utilizes emulsion technology to combine a high concentration of ingredients which provide excellent wash performance at low usage rates.